Is the sales and marketing organization doing all that it can to find and capture total revenue for the hotel? The hotel is under-performing, and yet it seems like the sales and marketing organization is doing everything right. What’s missing? The hotel teams aren’t working well together, and mistakes are being made. The employee opinion survey is not producing desired results, and neither is customer satisfaction. What’s the cause and how can it be resolved? You are about to purchase a new hotel – what’s the upside to generate more revenue and increase profitability? 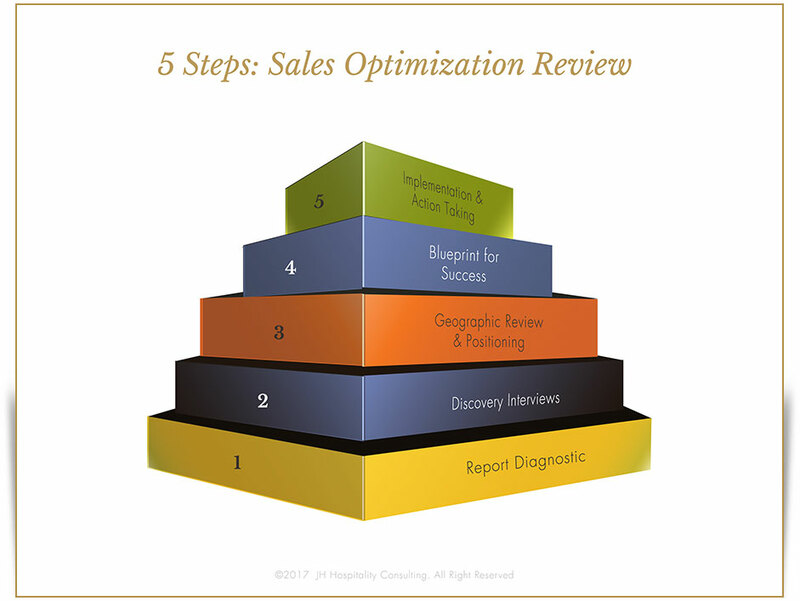 A complete review of all aspects of the sales and marketing department to identify opportunities to grow revenue. Sales Optimization Review. Create dream teams and a winning culture. Establish teams that work together and achieve financial success. How high is ‘up’? 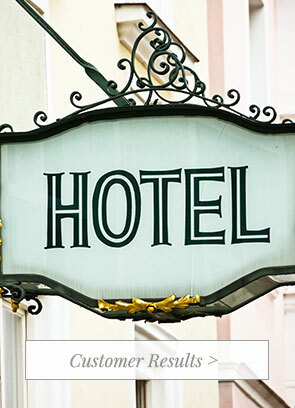 Hotel revenue opportunities for owners, asset managers, and hotel executives. Jo-Anne Hill combines her extensive background as a former VP at top luxury hotel companies with hands-on experience working with hotels around the world. She transforms organizations as a certified culture advisor through Barrett Values Centre (UK). The first step in improving hotel revenue is to identify what is happening right now. Getting to the root cause of issues, from leadership to processes, starts the journey. The benefit will be a blueprint for success that gives a clear guideline of how to increase revenue opportunities.